How Akaiito will look like? 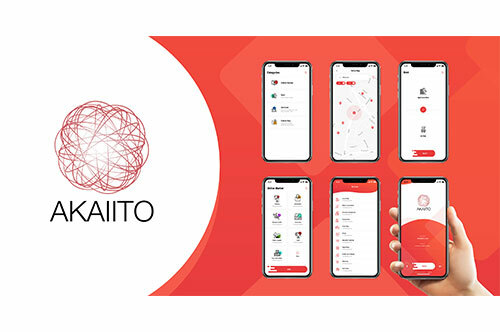 Akaiito Official > Blog > How Akaiito will look like? ← Previous postSpend your Cryptocurrency In The Real World! Next post →More Power — more Value!